KIND Financial provides seed to sale software and regulatory technology that monitors cannabis compliance from seed to sale and through to the bank. 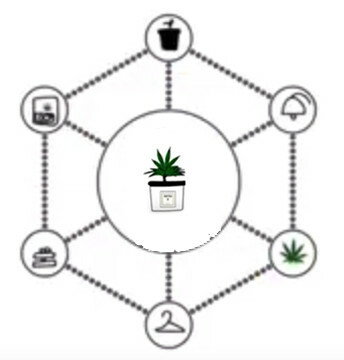 The KIND Technology Platform helps marijuana-related businesses, governments and financial institutions to monitor cannabis compliance at the most granular level, empowering the cannabis industry to transact safely, securely and in compliance. 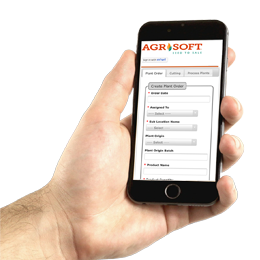 KIND’s regulatory technology and compliance platform, Agrisoft Seed to Sale, is built to address the top challenges cannabis-related businesses face every day. KIND’s platform helps you manage your cannabis business from one dashboard. KIND is the first to provide cannabis businesses with complete seed to sale tracking plus a fully-integrated eCommerce storefront and payment gateway. KIND’s leadership team includes pioneers of the cannabis industry who are leading experts in cannabis compliance, regulatory enforcement, technology and marketing. Click to read about the KIND Financial Leadership Team.